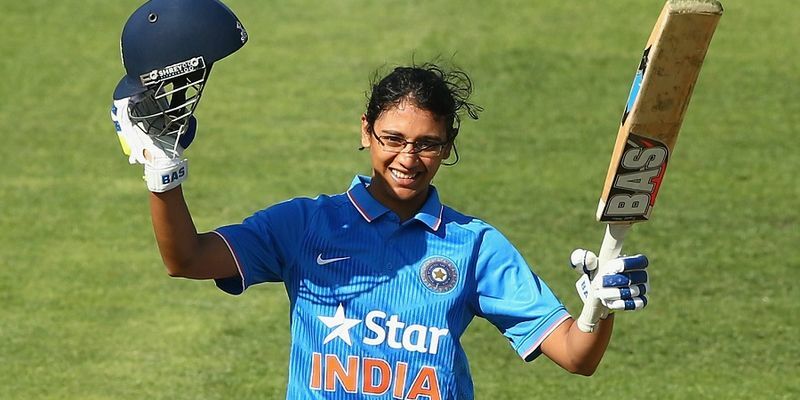 Smriti Mandhana, who is all set to lead the Indian Women’s team against England, has said that her preparations will not change much even after taking up the captaincy. She has also added that she is hopeful of good crowd support in the T20Is in Guwahati and that will only improve women’s cricket. After missing the ODI series against England due to injury, Harmanpreet Kaur will also miss the T20Is. This has given an opportunity to Smriti Mandhana to take up the responsibility of the Indian team in the upcoming three-match T20I series to be played in Guwahati. However, the Indian opener is not at all worried about her new duty to be the captain of the team. “I think the preparation won’t change much, I have been vice-captain for two years and I have been attending all team meetings. I knew already what we will do before the match when I was not the captain. It is just I will need to make extra effort to speak with the bowlers,” Madhana told reporters ahead of the first T20I, reported ANI. “We are aware of the things we lacked in New Zealand tour, our batting order would look to be in good shape for the World Cup next year. It is really an exciting time as we have a young squad. I think the players need to take more responsibility to post good scores on the board”. India is going into the shortest format of the game after winning the ODI series 2-1 against England in Mumbai last week. With the kind of form the Indian eves are, Mandhana is hopeful of a good turnout at the Barsapara Cricket Stadium, Guwahati for the women’s match. “All the players are happy with the reception we have received here. We had 15,000-18,000 people watching us in Baroda here, we hope we get the same number of people watching us tomorrow, it will help improve the women’s game,” the Indian opener said.